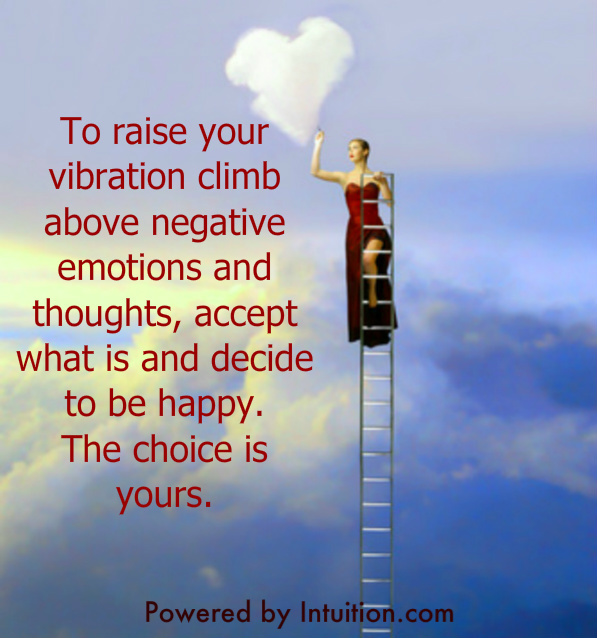 “Raising your vibration” and keeping it high is important. The more aware you become of your thoughts and feelings the more rapidly you will be able to move out negative reaction patterns into the calm center of the higher states of being. Everyone gets upset over things but the secret to maintaining a high vibration is to manage our reactions to the things that happen to us. It’s not the things that happen that cause our turbulent emotions it’s the meaning we assign to the events. When we stop blaming things outside of ourselves, accept things as they are and decide to be happy anyway, things begin to get better in our lives. Emitting a vibration that sits squarely in the positive range of higher emotions such as love, acceptance, inclusiveness, forgiveness, joy and willingness reduces struggle and strife and fosters happiness, fulfillment and harmony. It’s easy to tell when someone is living in the lower emotions because they resonate to fear, scarcity and negativity. They exhibit anger, resentment and judgement toward others while people who are predominantly in the higher emotions have an uplifting unifying effect on the people around them. We need people to be clear channels for higher energies now more than ever. And each of us can help elevate the the collective vibration of mankind if we raise our individual vibration. There are books that will help you raise your vibration. 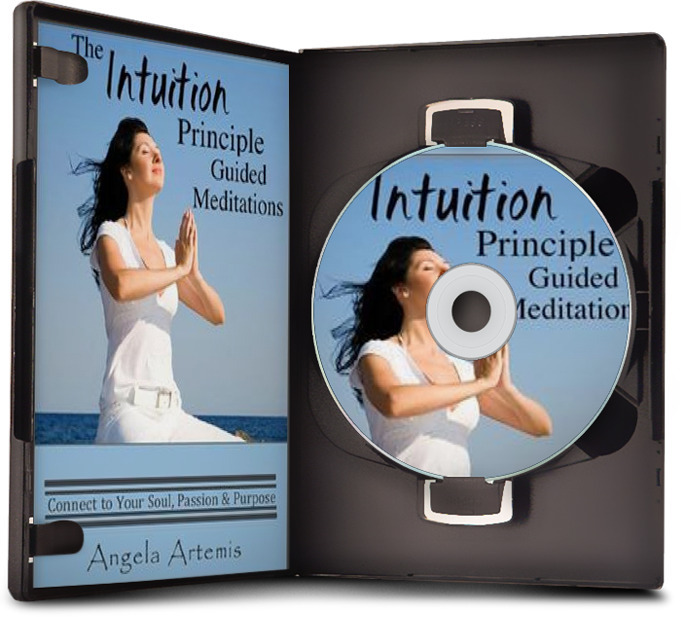 Reading them facilitates a shift in consciousness that allows you to rise into the higher quadrant of emotions. 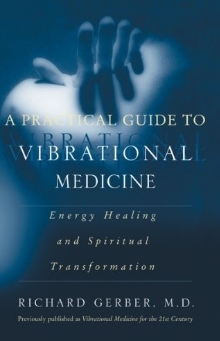 A Practical Guide to Vibrational Medicine by Richard Gerber, MD. The human body is an energy field affected by our emotions and thoughts. 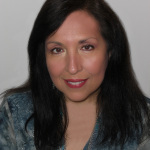 Dr. Gerber shares cutting edge vibrational modalities for maintaining our health. 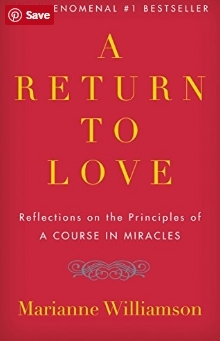 A Return to Love by Marianne Williamson. Marianne Williamson’s reflections on love from A Course in Miracles open your heart and lift you into the vibration of love. The Breakthrough Experience by Dr. John F Demartini. Your vibration will remain mired in the lower realms of emotions unless your release the old resentments and and attachments to blaming others. 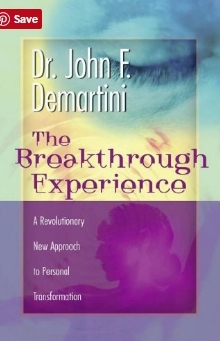 Demartini has a “breakthrough” method to help set your free from your past. 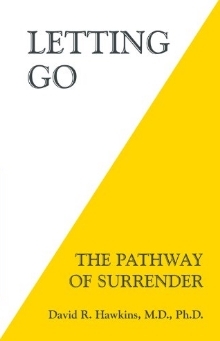 Letting Go by David R. Hawkins, Ph.D. When we surrender to what is we are released from perpetually fighting against what has already occurred. Acceptance is the key to living a life of inner peace and joy in the present moment. 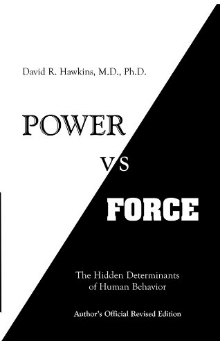 Power vs. Force by David R. Hawkins, Ph.D. Hawkins life work to calibrate and catalog each of the human emotions unique vibration is the subject of this ground breaking book. If you want to raise your vibration don’t skip this work. 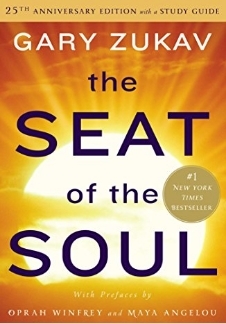 The Seat of the Soul by Gary Zukav. 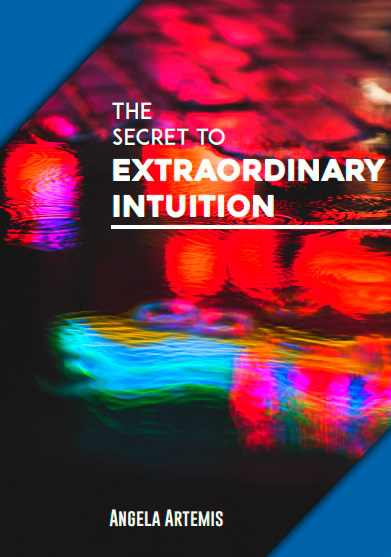 Zukav show us how living a life of meaning and purpose transforms the everyday experience into a sacred journey toward spiritual awakening. Not to be missed! 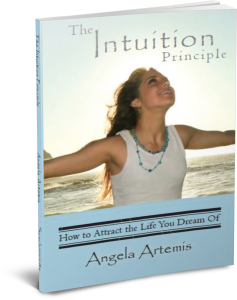 The Intuition Principle by Angela Artemis. The key to joy and fulfillment is finding your right purpose and path in life. A natural consequence of living your purpose is a high vibration. Check out these books by clicking on their title to learn more. If you enjoyed this post please share it with a friend on Twitter or FB. Books are therapeutic remedy and helps us calm our mind. There are lots of good books to read and thank you for sharing this.